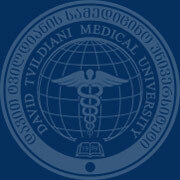 David Tvildiani Medical University joins traditionally to the Purple Day- Supporting Epilepsy around the World. 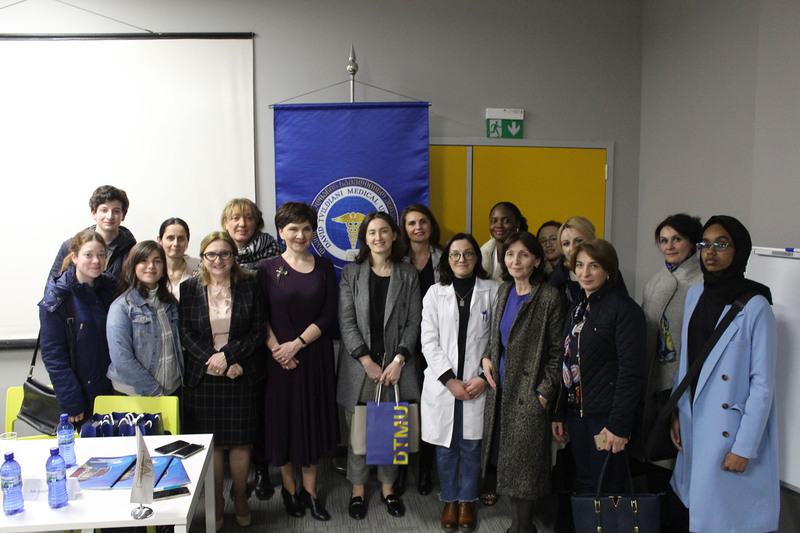 For successful treatment of epilepsy is crucial to educate patients and society about epilepsy. 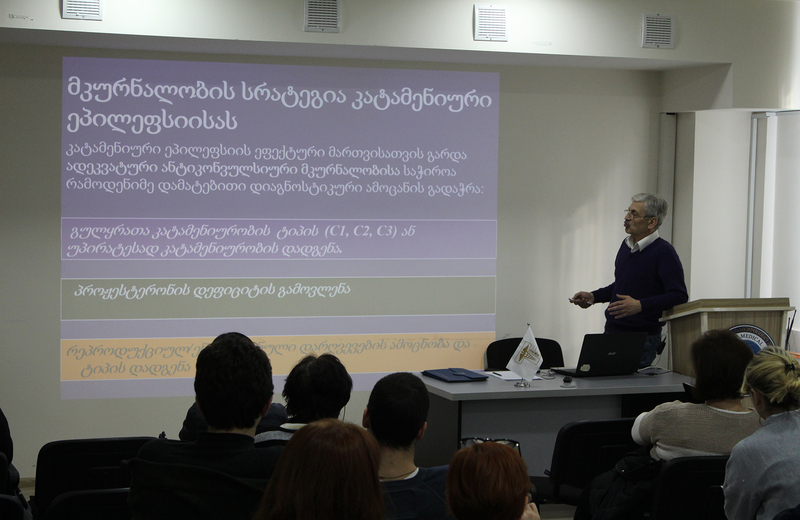 Professors and young scientist at the DTMU are supporting international epilepsy awareness due to the conference. 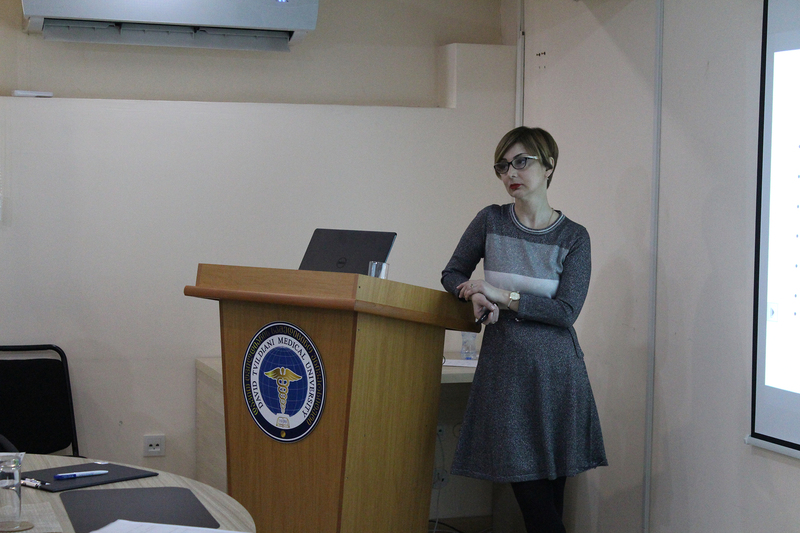 Together with other experts in epileptology, we bring information about new researches to neuroscientists and other professionals working in the different medical field and other members of society as well; discussed the actual questions in epileptology.